ORC (Organic Rankine Cycle) is a well-known and widely spread form of energy production, mostly in biomass and geothermal applications, but a great rise in solar and heat recovery applications is also expected. Environmental concern over climate change and rising oil prices are powerful reasons supporting the explosive growth of this efficient, clean and reliable way of producing electricity. Zeolite adsorption technology which cools down beverage casks and food containers from room temperature to 5°C in seconds. The-Environmentalist, being a proven inventor in vacuum technology, is convinced that these two systems can be combined and developed to produce the BlueEcopower unit which will produce at least double the electrical and thermal energy (heating and cooling) of an ORC unit and thereby create the best ecological footprint. But only few people have the knowledge how the power gets into the socket. The Blue Building Concept is much more than being the next generation of Green Buildings. It realizes the ideals of living with nature whilst saving and protecting the environment. This concept is the result of over 15 years intensive research, with international partners who have substantial experience in enviromental and sustainable engineering. 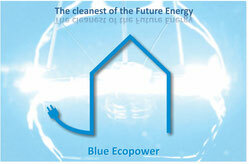 combine the Solarterm Blue Ecopower-Energy product spectrum. Further, we want to inform that there is no comparable (Hybrid) Solar plant on the market. Normally, consumers are using only one system: solar thermic or photovoltaic. Only a few of them are using both technologies in one plant. it is not only cheaper than conventional non-renewable energy sources, but also, and most importantly, renewable and easily generated without negative environmental effects. 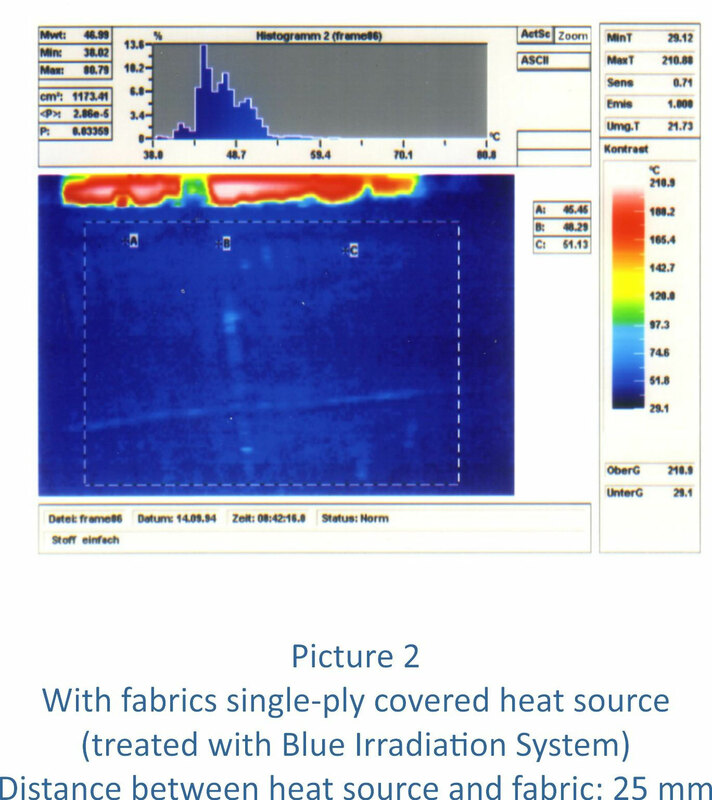 Blue ECOPOWER is most easily produced in warmer climates above 23 degrees Celsius. However, when combined with proprietary “RANO -Technology”, energy can be produced at any temperature and can therefore be a permanent source of energy, day or night, in any location around the globe. The system is based on Pascal Stone technology using Zeolite Adsorption and Organic Ranking Cycle combined with advanced vacuum technology. The result is the ability to produce electrical and thermal energy and, conversely, to chill water to minus 15°C. Once again, like all the other technologies in the Blue Building Concept, Blue ECOPOWER is scalable and economical. It can be used as a closed loop system for energy production whilst providing interior cooling and heating for a single house, but most significantly, it can be used on any scale up to and including a national system for power generation. The Know-How for these technologies goes back many years; especially the comprehensive understanding of Pascal Stones which has been developed over a period of more than 25 years. Today, the Blue ECOPOWER System solar-hybrid plant not only outperforms other, better known renewable energy technologies like wind power and Photovoltaic, it is more cost effective than any other form of energy production in the market. Blue ECOPOWER, thr,ough its use of the Pascal Stone system which uses no water and no chemicals, is able to produce both hot and cold water (to -15 degrees). Additionally Blue ECOPOWER is able to operate both night and day simply using exterior heat (without sunlight), starting from outside temperatures of +23° C.
In fact, the Blue ECOPOWER System plant can provide a large part of the thermal energy needs of residential buildings, while simultaneous producing electricity. With adequate heat sinks, known from the power plant technology, the system can be installed large-scale and will be wired up for electricity production. 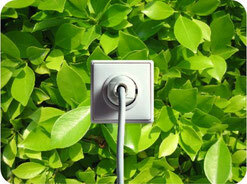 In the event that a heat pump shall be integrated into the system, heat supply can be guaranteed throughout the year. In this case, the user is able to completely abandon conventional heating- an advantage, which is very important in modern times of exhaustible raw materials and more expensive oil and gas commodities. In order that the Blue ECOPOWER System solar-hybrid plant is not only in the range of renewable energy technologies like wind power and Photovoltaic, even it shows clear advantages by the use of both electric and thermal technologies. A specially developed light is throwing electrons by their natural gyrating way (around their Atomic Nucleus) with high intensity into the material. As the molecular structure is modified, the material will change everlastingly. This modification of molecular structure becomes stabilized and mineralized during light bombarding and mixing with a fluid. The electrons fill the vacant places of thrown electrons. The crystal form can be shaped differently to the original material and the parameters of the modification. The accrued crystals on the surface are now mechanically not more removable (rubbed off, dust down ...). No matter how hard you try to destroy this, the crystalline inorganic material remains present in the organic substrate of the boundary layers, which act as focal points for the formation of cement stone. We are living in a modern world, a world in which our fossil fuels are decreasing rapidly. For a long time scientists knew that by storing the energy of 90 minutes of sunlight daily would be enough to meet the world's energy needs for one year. 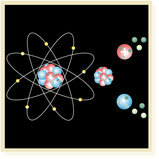 Quantum mechanics teaches us that we are surrounded by and with energy. Quantum Mechanics (Also used in RANO Technology) cannot yet be fully understood - a fact which has to be accepted for now. However, the experience that the Environmentalist has gained through his own experiments conducted over a period of more than 20 years, shows that energy can be produced out of Nothing - contrary to conventional notions that can be found published everywhere. It shows that we stand at the beginning of superlatives. Nothingness, the vacuum, nearly abso-lute emptiness are forces one can say can be replicated. In some areas, physics needs to be rewritten; we can produce energy from natural resources which guarantees humanity an emission-free production of energy in the future. 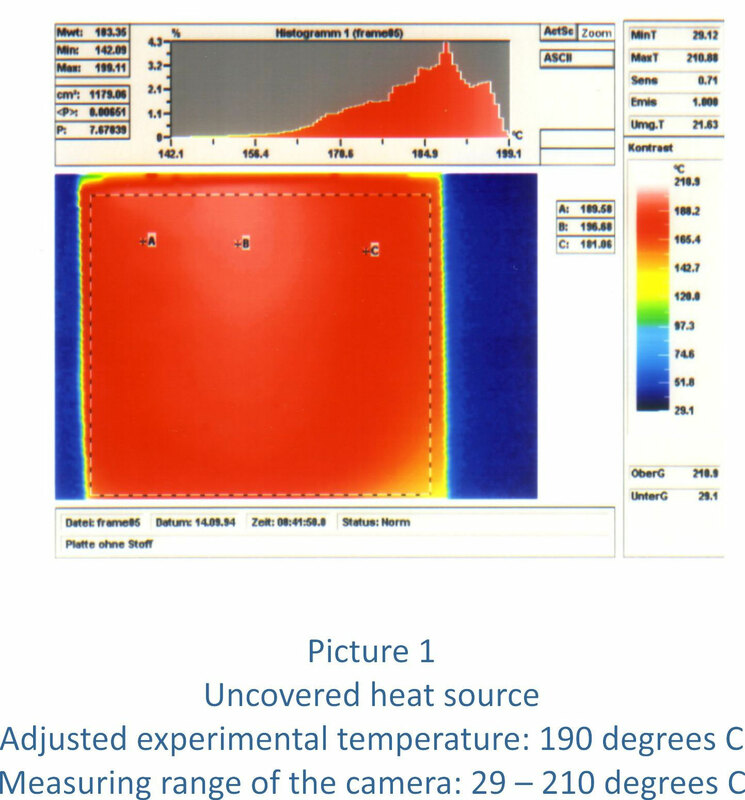 To give an example, heating 1 litre water from 15° C to 100° C, requires 0.1 kW of energy. 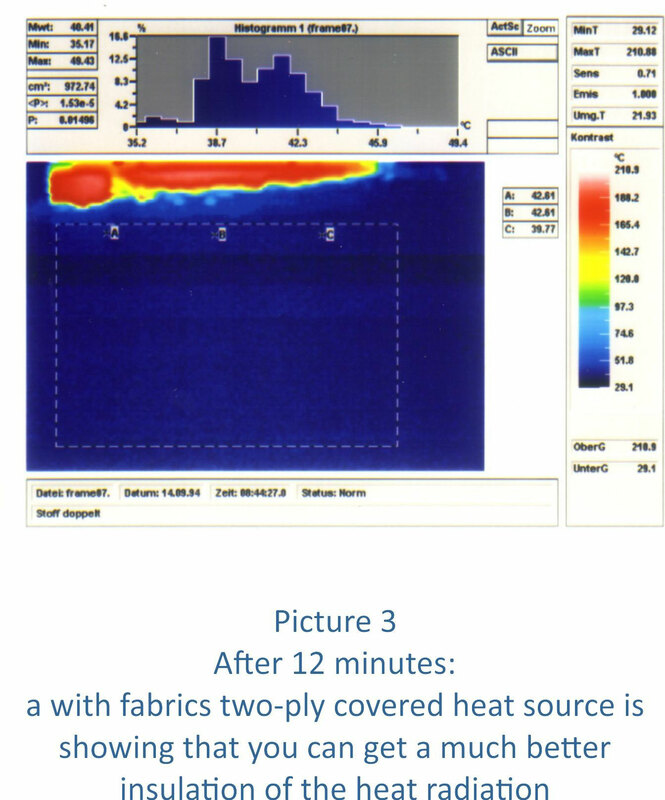 The use of Pascal Stones combined with RANO Technology and other physical conditions would reduce this amount of energy to about 0.005 kW. 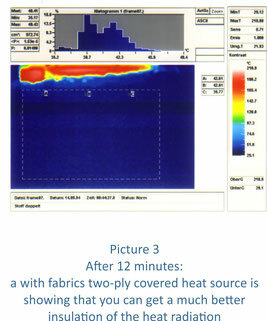 RANO Technology, which is a part of the manufacturing process for the Pascal Stones, shows that we are able to modify surface durability and it brings other positive characteristics (such as significantly reducing the drying process of Pascal Stones to only seconds compared to that required for zeolites). Pascal Stones, coming from a natural source, can be used in many fields of the environment as the attached pictures show clearly. The RANO Technology is useful for the Blstrongly that (first cautiously calculations) it is possible to get in the future 1 MW energy out of 1 m³ vacuum cuboid.